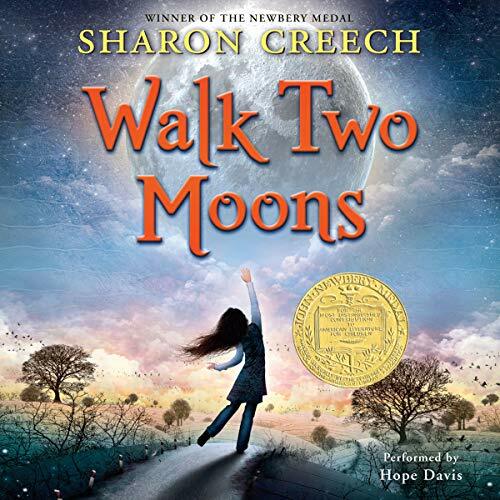 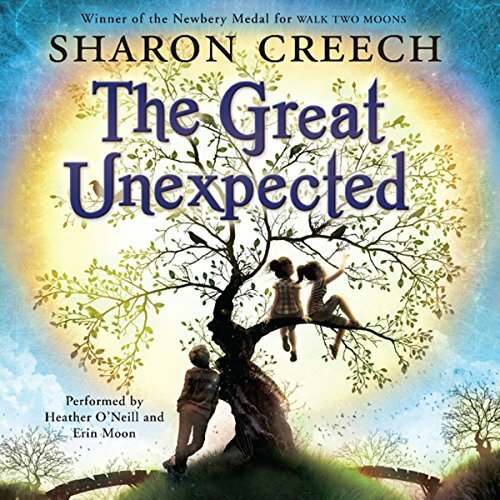 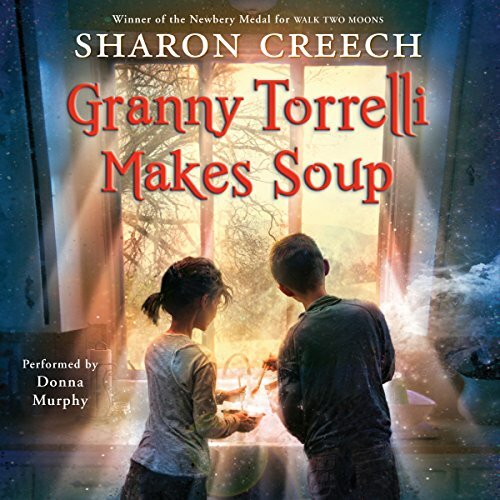 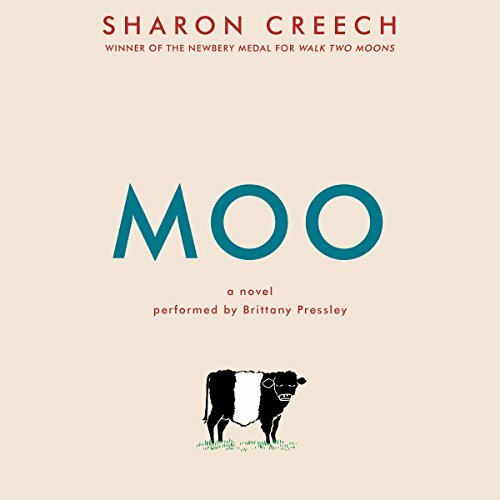 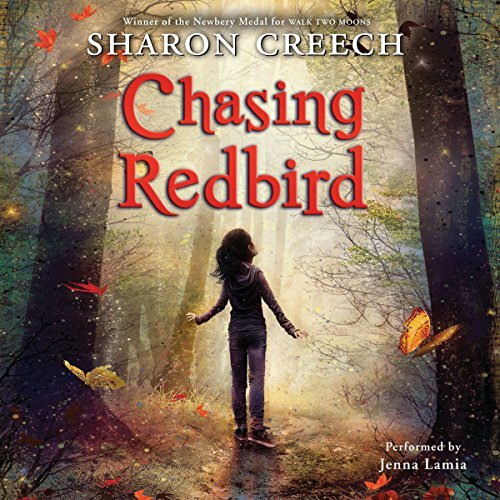 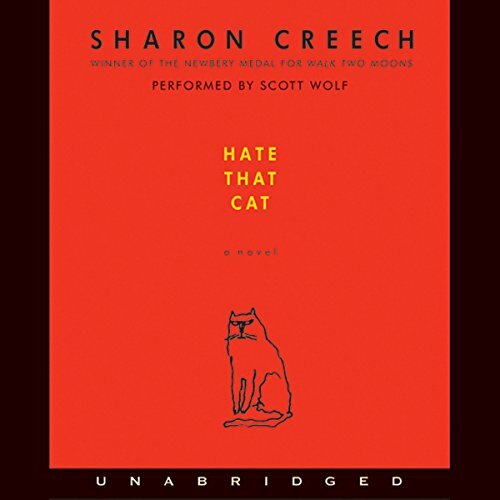 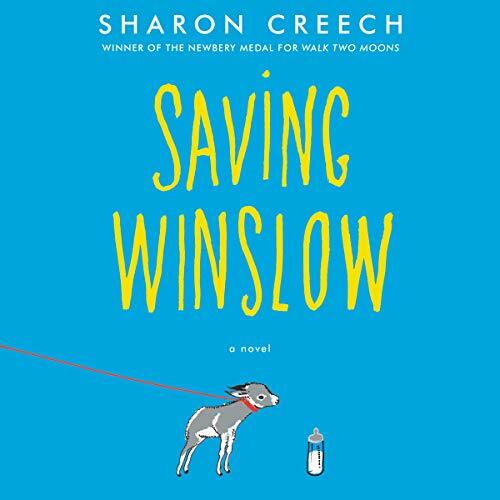 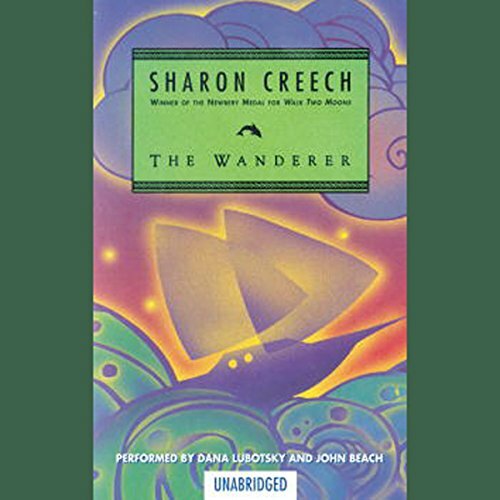 Sharon Creech is the author of the Newbery Medal winner Walk Two Moons and the Newbery Honor Book The Wanderer. 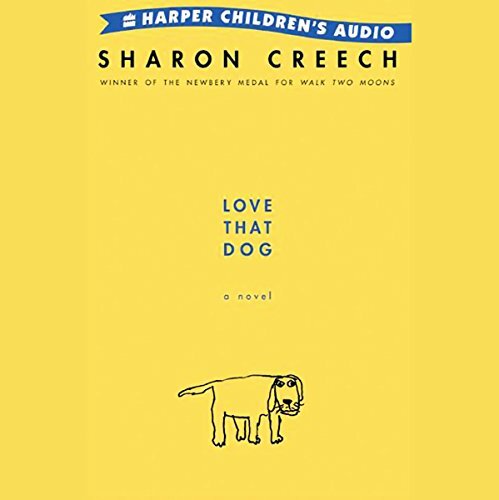 Her other work includes the novels Hate That Cat, The Castle Corona, Replay, Heartbeat, Granny Torrelli Makes Soup, Ruby Holler, Love That Dog, Bloomability, Absolutely Normal Chaos, Chasing Redbird, and Pleasing the Ghost, as well as three picture books: A Fine, Fine School; Fishing in the Air; and Who's That Baby? 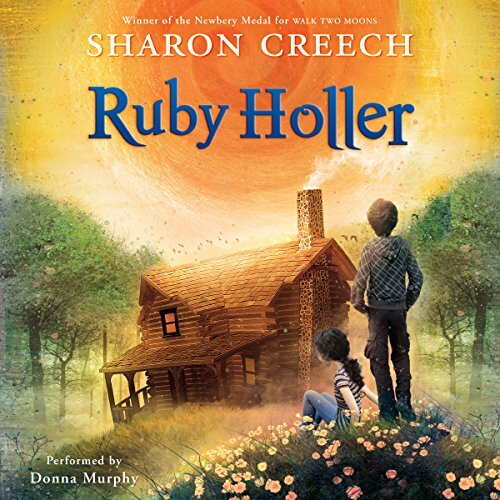 Ms. Creech and her husband live in upstate New York.